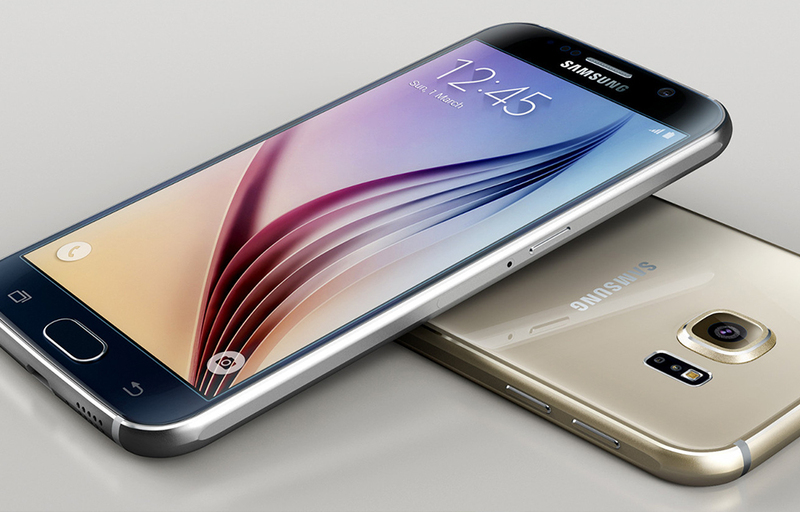 After too much waiting, finally, we’ve got the Samsung Galaxy S7 officially revealed. The rumors were firing up many months before the announce of the device and they had been speculating about the screen, Specs, Features and everything that the S7 has. Some images of the S7 were also leaked on the internet that confirms the look and feel of the device even before the launch. The rumored images showed a comparatively same design as the previous models and the original product also looks the same in design except little changes. It was yesterday, the company launched the S7 for a price tag of Rs. 48,900 that is less than the price of the S7 Edge which priced Rs. 56,900. To attract the visitors, they have also announced a free VR headset for those who pre-books the galaxy s7. The booking started from yesterday itself and will continue till 17th of this month. The Gorilla Glass, Water and Dust proofing, an Always ON Display are all the attractive features of the new device. There is much more to dig about the Galaxy S7. So, let’s have a look at them. The design of the S7 looks pretty much similar to the previous members of the series. The Display, the Backside all looks similar. But, on the side, they accepted a little curvy design that is a little similar to the iPhone design. The USB port, Microphone slot are all placed on the down-side to and delivers a much better design. The curvy sides also delivers a good grip without any irritation to the fingers in holding it comfortably. Home button also includes the fingerprint sensor as usual while the Gorilla glass shines above the display by delivering a tough look. Moving to the backside, there is a bulging camera alongside the flash on the side. The backside not have anything else but a Samsung logo too. It is not that much slim but not fat too. Samsung managed to provide the device as a maximum lighter one with minimal designs but looks classy. 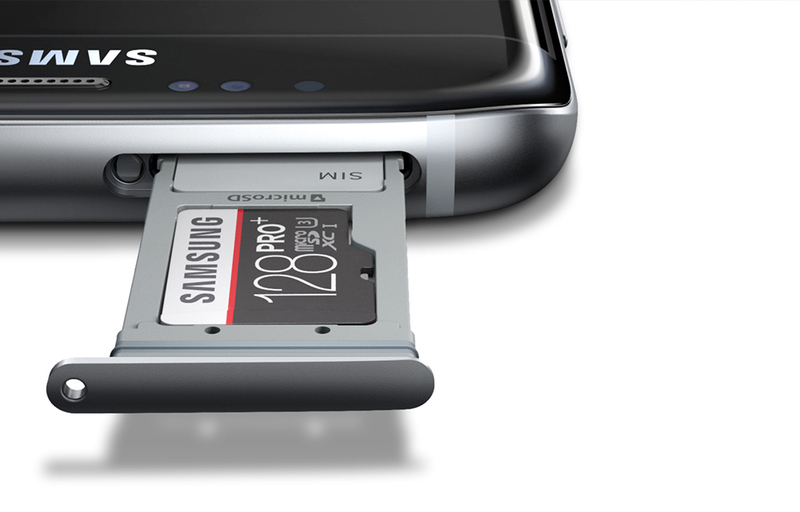 The hybrid sim card slot is another great feature where users could slide out the slot for inserting sim or memory cards. 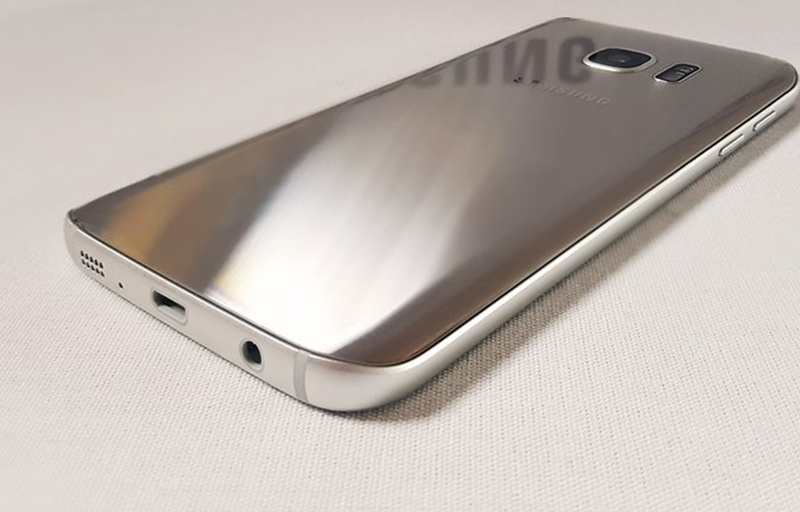 All others looks pretty much similar to the S6 and other previous models. The 5.1-inch Gorilla glass protected display has 2560 x 1440 pixels resolutions. The Super AMOLED QHD display has a minute curve on the edges that well stitched to the sides of the device. A classy look and feel is what we get while looking from the front. It has a good visual quality and outputting excellent pictures especially while gaming and streaming. The all time ON display only consume 1% charge for an entire hour. There is a Dual Pixel 12.0MP with f/1.7 aperture shooter on the backside to power the high-quality images. Samsung dropped 16.0MP to 12.0MP than the previous models. But the company stating that the latest technology used in the camera and lenses can output superior quality for the images. The selfies shooter is a Dual Pixel 5.0MP one that is also not bad in terms of quality. It still manages to take good quality selfies even in low lighting. In terms of performance, the S7 is an excellent device. The S7 is powered by the Qualcomm Snapdragon 820 Processor/ Exynos 8890 processor that performs very well even in extreme usage conditions. Adreno 530 is also a good addition to power the games and videos on the phone. There is a 4GB RAM that can combine with the CPU to deliver superior multi-tasking by utilizing the hardware capabilities by consuming only a small amount of battery. The S7 will be available in two variants as a 32GB model and a 64GB model as usual in Samsung devices. The memory is expandable using micro-SD card if needed. The connectivity is lead b the 4G LTE solution alongside all other basic features including 3G, 2G, Wifi, Bluetooth etc… Waterproofing and Dust proofing technologies are sweetening the features alongside the very sensitive and quick fingerprint sensor placed on the home button. All are controlled by the Android 6.0 Marshmallow OS with some customized functions by Samsung. Some rumors stating that there is some problem in the OS, and they are creating some buggies in various tasks. Anyhow, the company is not yet confirmed the same and it is not confirmed officially. The Hybrid sim card slot is yet another great reboot in the hardware. It can be slide out for inserting sim card or memory card with easy. No more needed to open the case for inserting the sim or memory cards. All you wanted to spent a second and slide the port. The whole device is fueled by a 3000mAh battery which is comparatively good to hold the device all the day. But, in extreme gaming and surfing conditions, the batteries stability is a question mark. Edge has a 3600mAh battery making it bigger in terms of battery capacity. 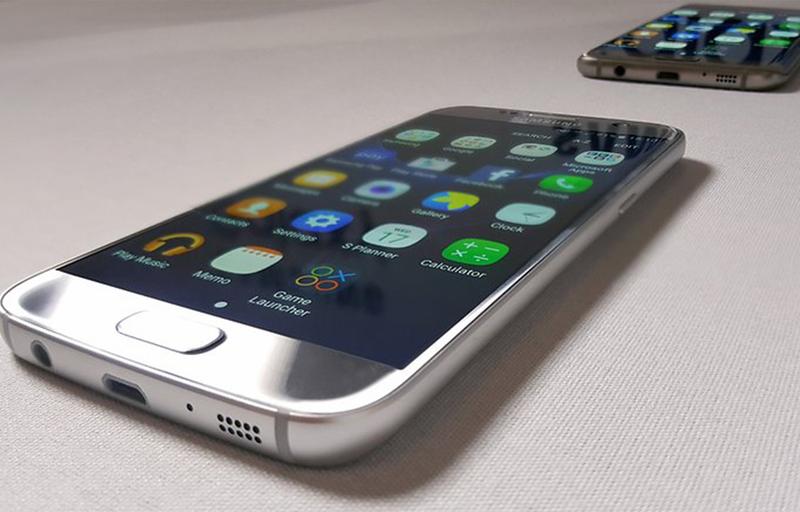 Samsung Galaxy S7 is a good device that power packs some good features like Water and Dust proofing, Fingerprint sensor, All time ON display etc… Opting it will be a good decision if you have a 48k to spend. If not, it is not a good option to go for it as there is a lot of other devices having the same specs are available for less than 20k or 25k. Samsung offers a free VRheadset for those who pre-books the device. So, choosing it will be a good option if you really can afford it.